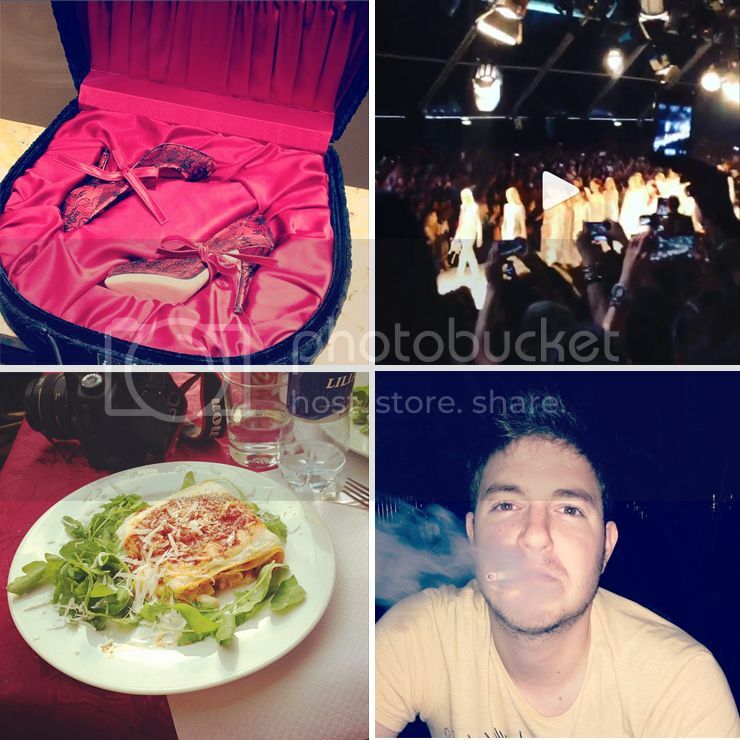 My week on Instagram! 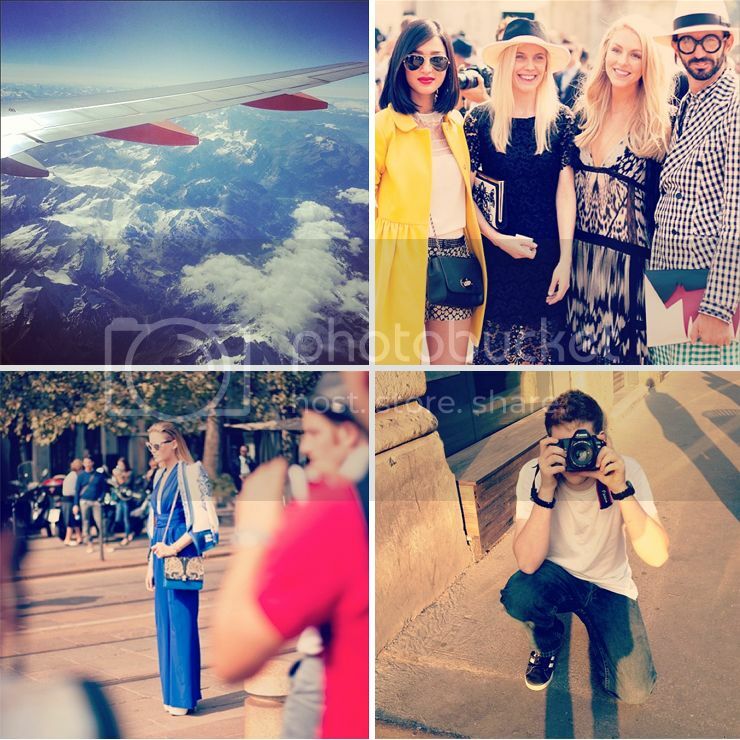 My Milan Fashion Week with Stylight was amazing! We took so many photos and of course a lot of Instagram snaps because it’s just perfect for on the go! 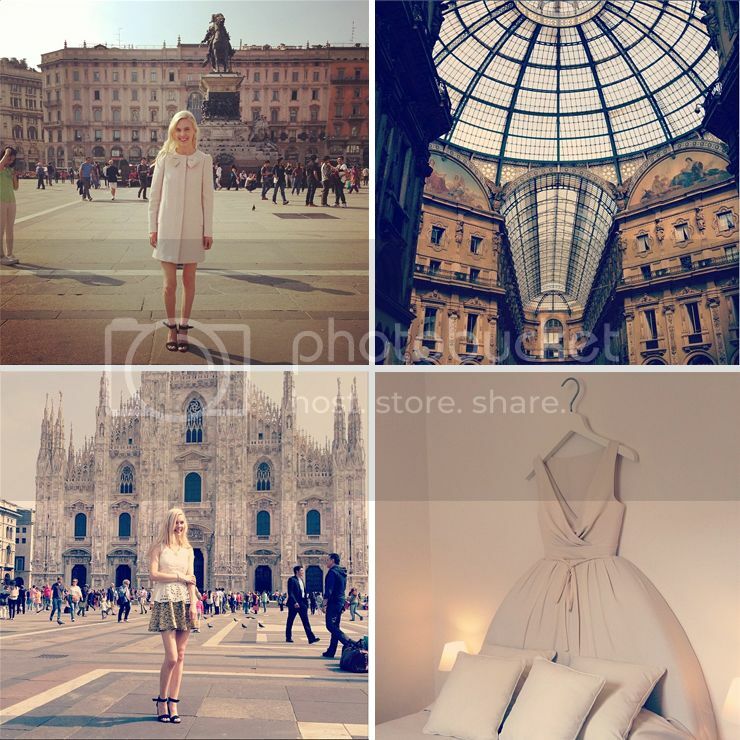 We just had to take snaps of the Duomo, the Galleria Vittorio Emanuelle II, me in my ValentinoRed bow coat, the amazing ball gown dress bed in Hotel Maison Moschino, streetstyle, the Stylight diner, Joey taking photos, strolling around and shopping! I miss Milan already! You can always find me @cocorosas or Joey @joey_bellows for behind the scenes peeks! What an amazing room in the hotel Maison Moschino!!! And the pink coat in the firts picture is amazing! beatiful pictures!!!! love your life! jaja enjoy!! Great insta update. Your coat is adorable. ohmy – this bed is special! Super foto’s! Ik ben zo’n ontzettende fan van je stijl! Your coat is adorable. I love thes photos!